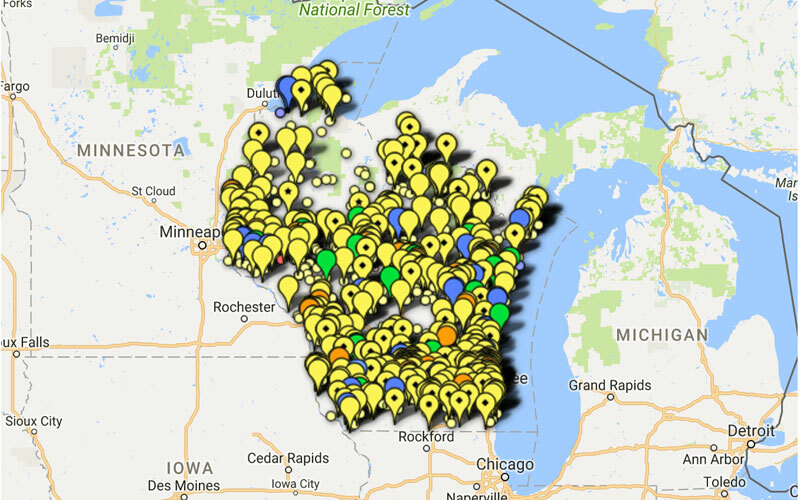 Wisconsin is rich in bioenergy opportunities. From the manure at our dairy farms, to food waste from vegetable canneries and grocery stores, we have the potential to produce as much as 6% of our energy needs from biogas. In addition, our forestry and forest industries provide opportunities to harness wood waste for home, school, and business heating applications. Farm-based biodigesters use raw manure from dairy operations as one principal feedstock. This ensures the raw manure doesn’t go on the land, and therefore stays out of the groundwater. 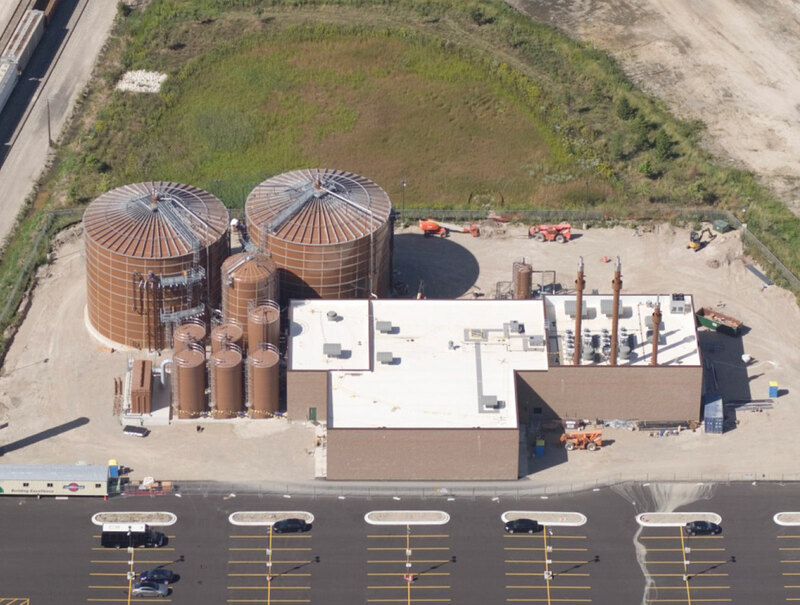 In addition, digesters can utilize other forms of organic wastes to create energy and useful byproducts. 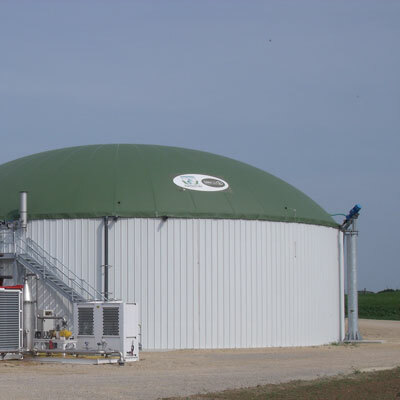 Inside the biodigester, bugs eat the manure and organic wastes, leaving a biogas product that is similar to natural gas, and can be used either to produce electricity or to replace natural gas in a pipeline for use in Wisconsin homes and businesses. Another end product is a solid that can be further processed as bedding for cows, compost, or fertilizer for the land. 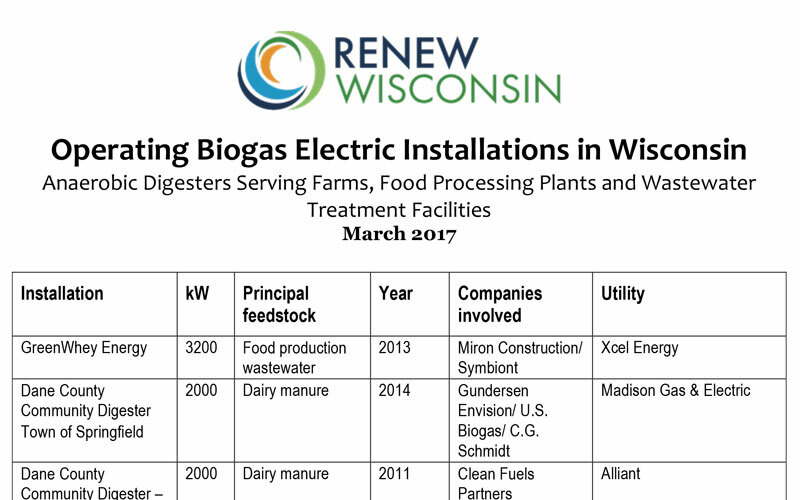 RENEW advocated for special rates that allowed Wisconsin to become the national leader in on-farm digesters with 34 built as of 2015. We continue to advocate for solutions to support the dozens of biodigesters built with these contracts whose rates have now been cut. RENEW advocated for funding through Focus on Energy for biodigesters. These projects are eligible for up to $500,000 in competitive funds. In 2016, RENEW supported the allocation of up to $20 million for a large-scale biodigester. In 2017, $15 million was awarded to the Brown County BC Organics project which will combine manure from nine area farms and food waste products to produce natural gas, improve on-farm manure management, and produce clean water. The Forest County Potawatomi Community (FCPC) Renewable Generation, LLC., Biodigester (i.e. 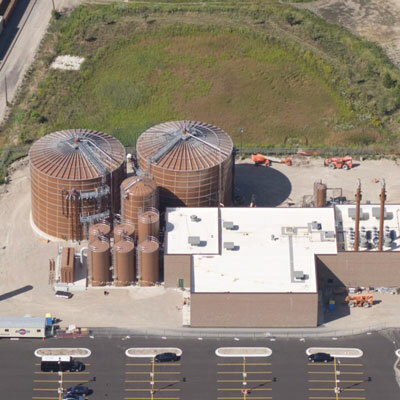 wasteto-energy) Facility located in Milwaukee, Wisconsin, processes high strength wastes from more than 10 food production facilities located in Southeast Wisconsin. 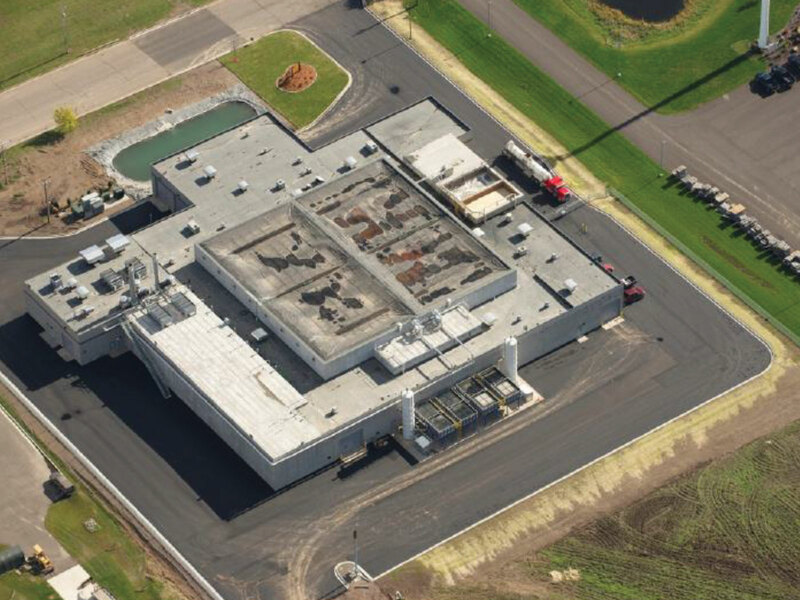 The GreenWhey Energy project is a greenfield development located in Turtle Lake, Wisconsin that processes food wastes from the dairy products facility and generates electricity and heat. 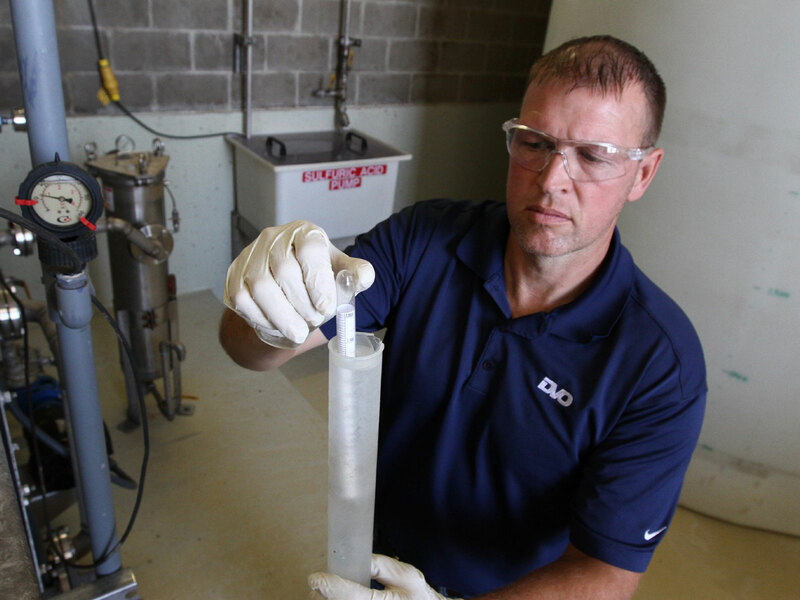 Tim works for DVO, Inc. — an anaerobic digester company located just six miles from his hometown of Hilbert, Wisconsin. He started working for DVO right after he graduated from the University of Wisconsin-Stevens Point with a degree in natural resource management. He never expected he’d still be at DVO 21 years later. 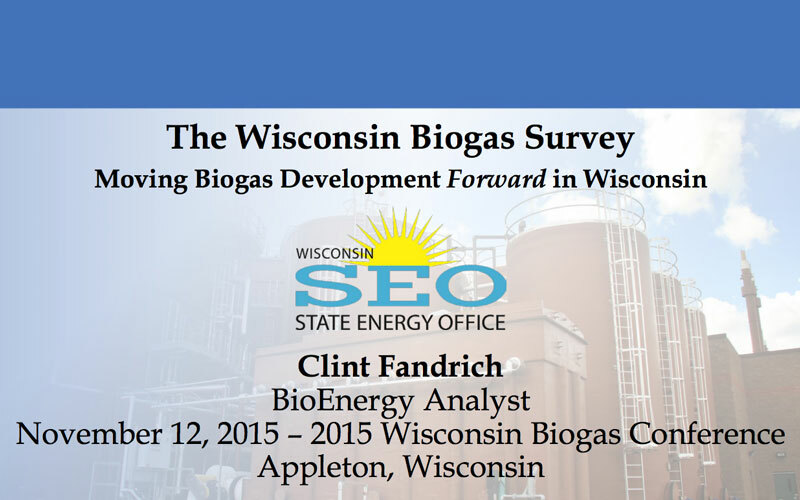 Want to talk about Wisconsin Biogas?